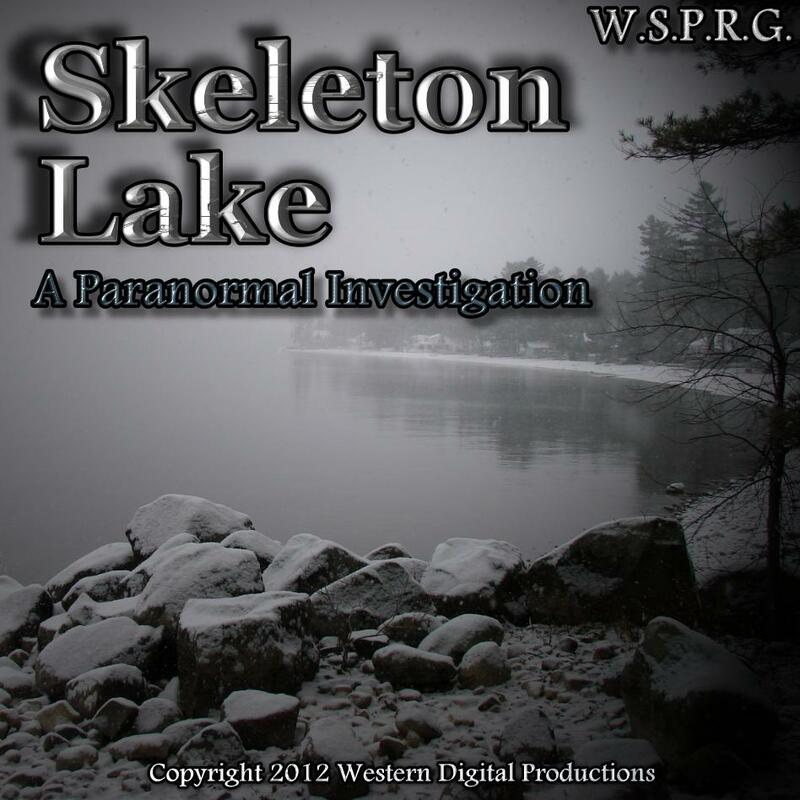 The Washington State Paranormal Research Group were contacted by a property owner in the North Cascade Mountains of Washington State. 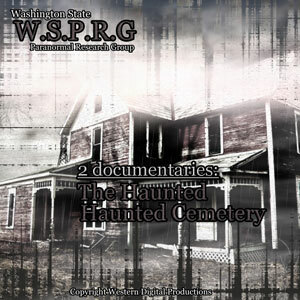 The Washington State Paranormal Research Group were called and asked to investigate a historical home. 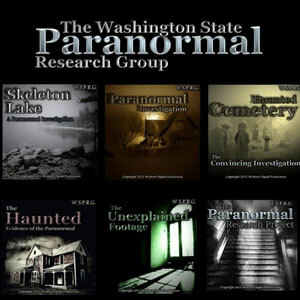 The Washington State Paranormal Research Group compile their most interesting and compelling paranormal research clips gathered in three years of time.